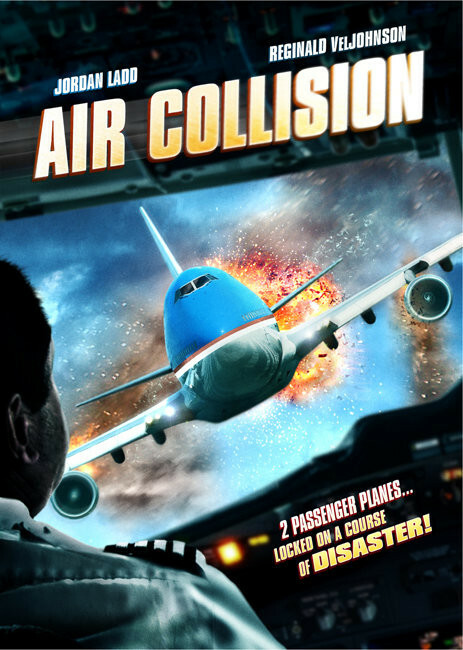 A fierce electromagnetic storm cripples communications; as a result, two planes - one a commercial jet, the other Air Force One, carrying the President of the United States and his family - are on a collision course. Regions are unavailable for this movie. 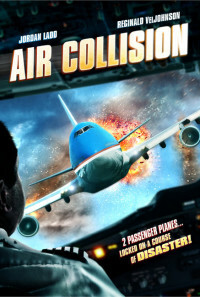 Click the "Watch on Netflix" button to find out if Air Collision is playing in your country.